I clearly remember my first promotion into sales management; I worked for an enterprise software company at the time. Surely my success in sales would position me for success as a sales manager—or so I thought…briefly. Some in the company’s sales leadership seemed to regard the first-level sales manager’s role as an elevated or ”super” sales rep. The prevailing wisdom suggested that exceeding quotas as sales reps meant our performance as sales managers would be equally as good, and if we lived up to those expectations, then we would be heroes, whether we helped our direct reports become more effective themselves or not. Just recently, a sales manager with one of PMI’s clients shared his experience as a new manager. He told me there is never any shortage of people ready and willing to tell him what to do, but very few of these “experts” can provide real insight into how to actually do what needs to be done as a first-line sales manager. If you’ve ever made the jump from the field to management, I suspect that you’re no stranger to this type of frustration. And, there’s a good chance you’ll continue to feel this way, because if your organization doesn’t excel at ramping up new managers and transitioning them to be effective sales coaches, you’re very much on your own, and you’ll sink or swim accordingly. I’ve observed—both through personal experience and from working with hundreds of client sales managers—that this is a pervasive problem. 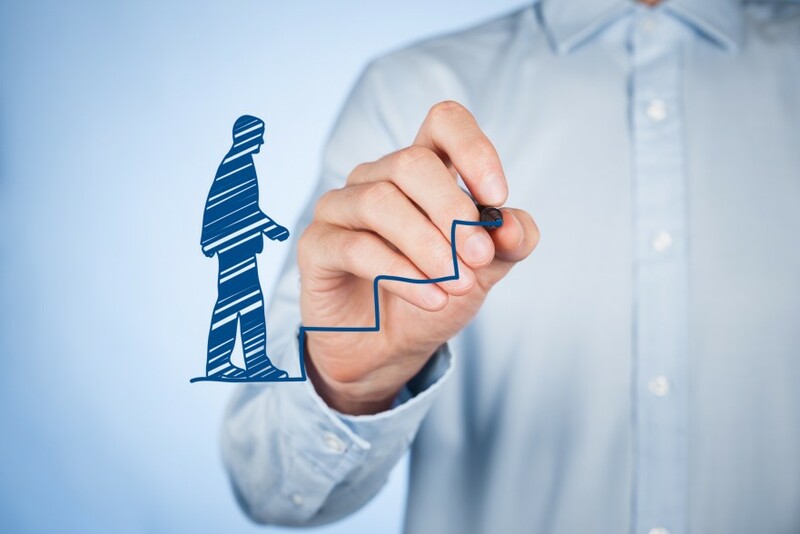 Newly-appointed sales managers are told to “get out there and coach,” yet few are provided with the “how to” processes, skills, and tools they need to be effective. How can this be the case, I’ve been asked, when so many companies invest so much in coaching training for their managers? The answer is simple: generic coaching is not the same as field sales coaching. HR-type courses may provide the basic “what” and “why,” but they invariably fall far short in terms of specific processes, skills, and tools for first and second-level sales managers to use when coaching their salespeople in the field. When high performing sales teams equip and enable their first- and second-level sales managers to be effective sales coaches, their salespeople, account managers and customers benefit as a result. Does it take commitment and effort to help sales managers transition into their new role as proactive field sales coaches? 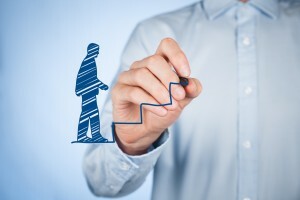 Of course it does, but those organizations that raise the bar by proactively providing their sales managers with the processes, skills, and tools to help them understand how to make the transition from sales performer to sales coach can expect to realize increased sales productivity, more consistent sales execution, and competitive advantage within their markets.